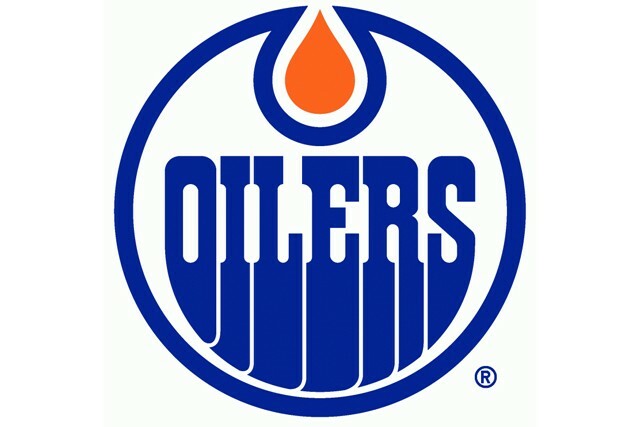 On Wednesday, February 18th it was the Edmonton Oilers who introduced the promotional spot to their fans in the 1st period as they hosted the Boston Bruins. The Oilers won in thrilling fashion beating the boys from Beantown in a shootout 4 to 3! We would like to extend our thanks to the Oilers organization for their support in helping us get our message out to motivate and inspire Canadian men to live healthier lives . Go Oilers Go!